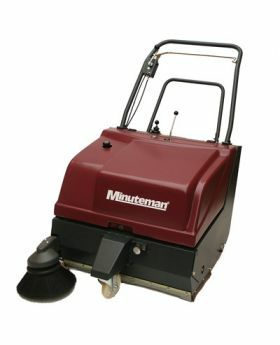 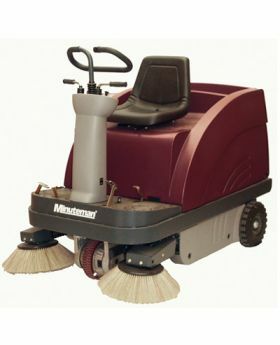 From walk-behind sweepers to rider sweepers, Minuteman Commercial Floor Sweepers provide superior cleaning results in a wide variety of applications on floor surfaces, including carpet. 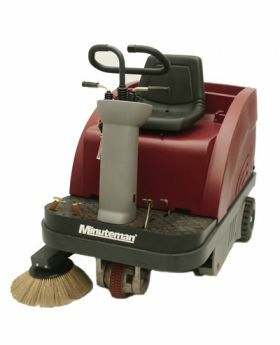 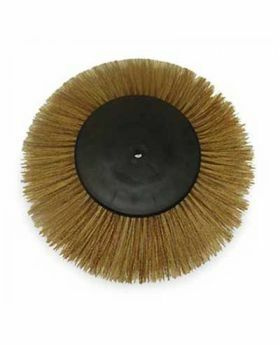 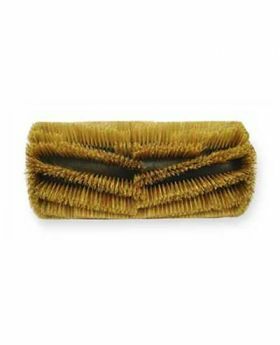 These floor sweepers work up to ten times faster than manual sweeping with a dustpan and brush. 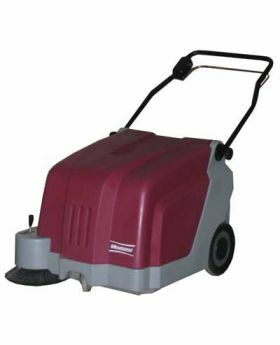 Many available models to clean virtually and surface and condition.